At Clarins, we are dedicated to developing skin care that suits the specific needs of Asian women and committed to constant innovation. Our skin know-how and whitening expertise allows us to offer you the best formulas for brighter skin for 23 years. Our new Targeted Spot Brightener perfectly complements our breakthrough Tri-Intensive Brightening Serum. These innovative partners incorporate the best of plants and science. Our all-new Targeted Spot Brightener is a highly concentrated roll-on treatment that precisely targets dark spots. 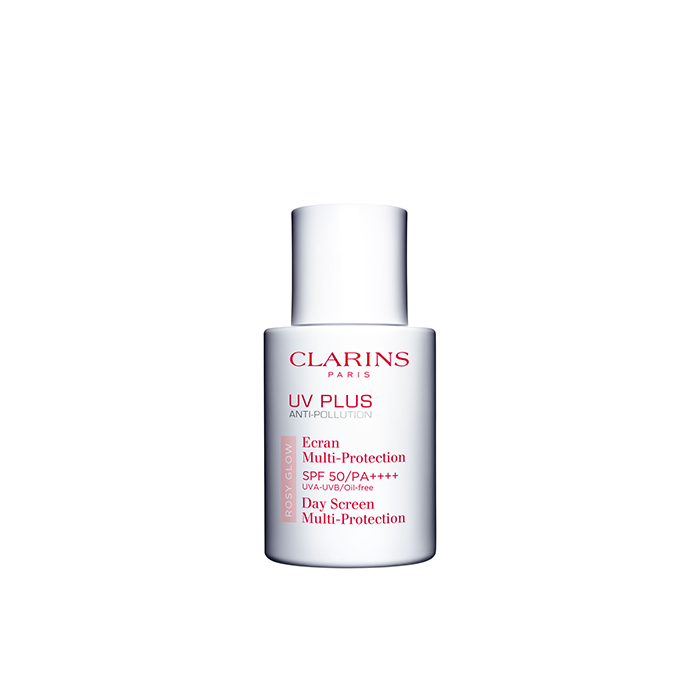 It can be applied after using the Tri-Intensive Brightening serum or on its own and makes the perfect addition to the Clarins brightening routine! and make their skin glow! The result? 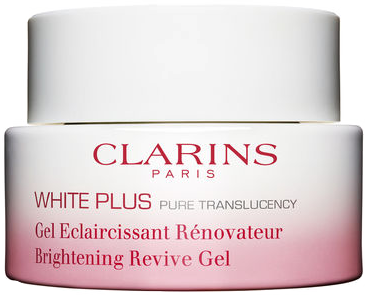 A spotless, brighter complexion! 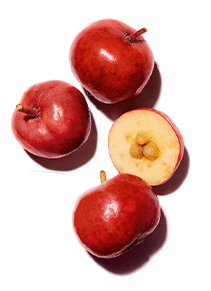 Acerola seed This extract promotes the oxygenation of cells. In clinical test, cells treated with acerola seed extract revealed an 18%*** increase in oxygen consumption. Skin breathes better, it looks brighter with a healthy, rosy glow! Both ingredients (derivative Vitamin C and Dipotassium Glycyrrhizate) are QD certified – their brightening efficacies have been approved & recognized by medical field. I’ve been using this serum for years now. Love that it’s light and absorbs easily, smells great too! 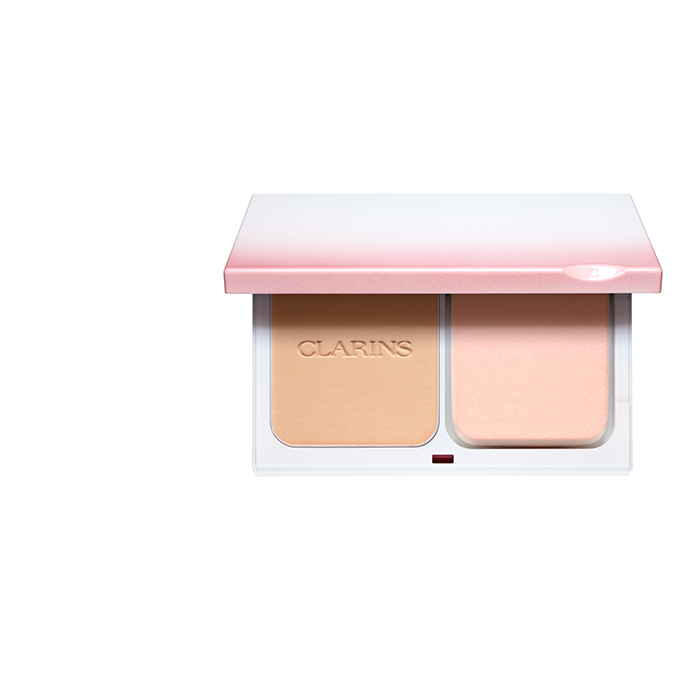 I don’t have many dark pigmentation spots so I guess I must give credit to Clarins! Been using this since it was first introduced untill now. 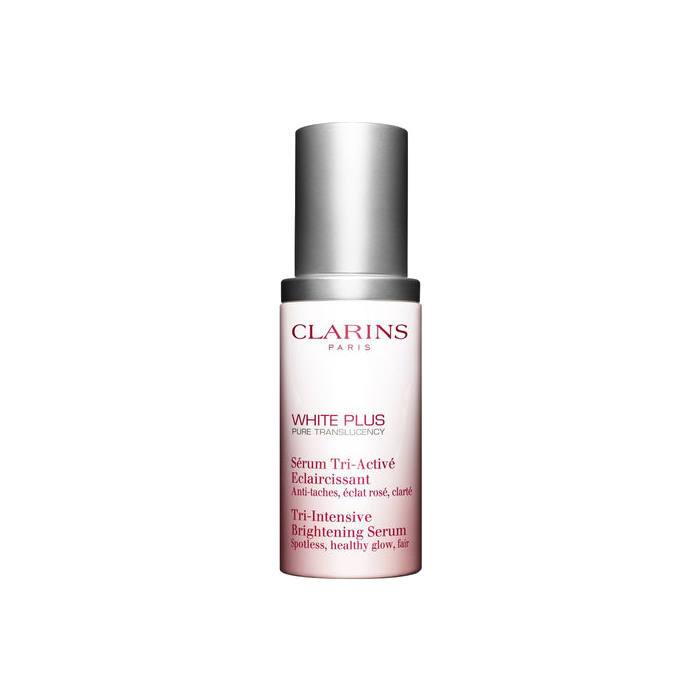 Been growing together with whiteplus serum, the quality, the effect, the texture keeps improving with each new release. Good job!! I was hyper sensitive skin toward whitening products. This brightening range is so gentle and comfortable to use do not made skin dry or itchy . The result is gradually brightening the skin and glow from inside out. 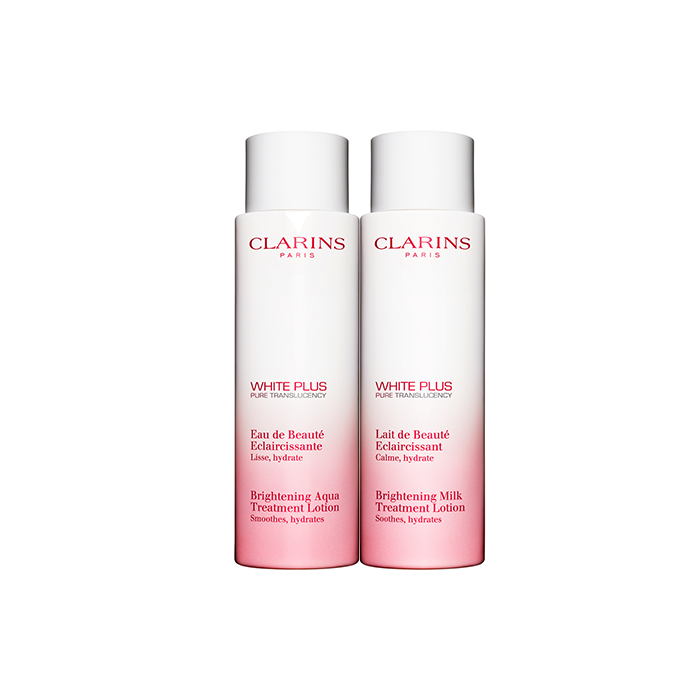 Treat yourself to an hour of pure, brightening bliss with the Whitening Activator Treatment at the Clarins Spa. 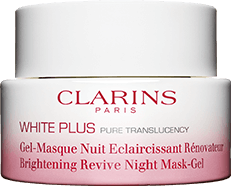 It evens the complexion and restores the skin’s transparent rosy glow. 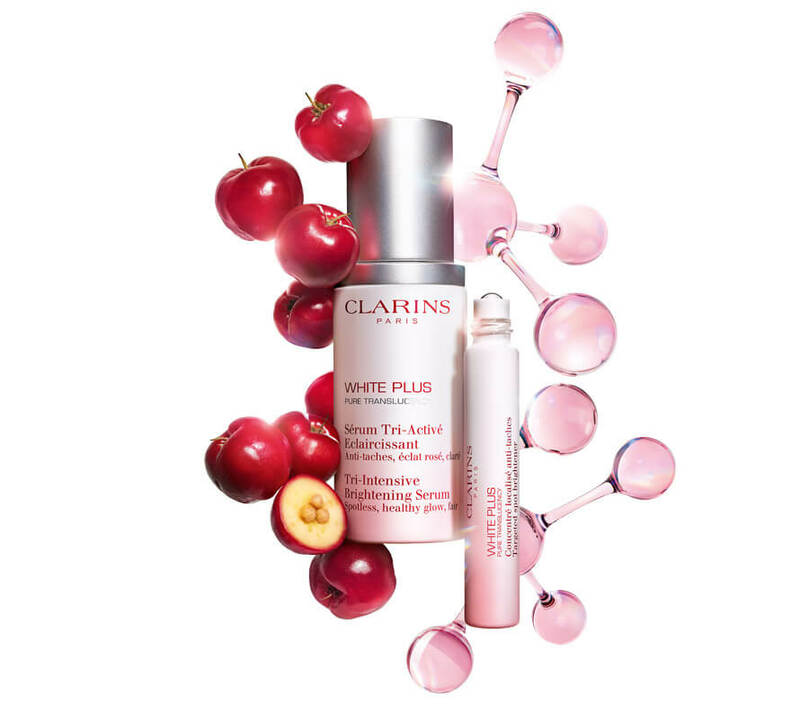 All about brightening” Clarins Open Spa dual purifying and unifying 30-minute treatment restores the fresh-looking, rosy transparency of youthful-looking skin. The glow must go on!